One of our goals at Blogging SUCCESSfully is to be your cheerleader, your encourager, your friend. Sometimes a small comment is all you need to breathe new inspiration into your day or your entire journey. 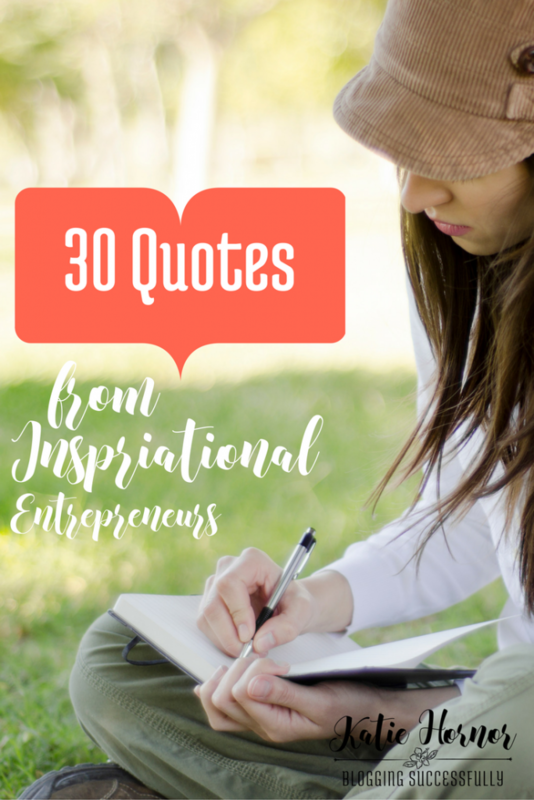 I trust that these 30 inspiring quotes will be the wind at your back to day. You can do this! And if I can help along the way, it would be my pleasure. Check out our group coaching program, the Blog Connection, or connect with me on Instagram for more entrepreneurial inspiration.